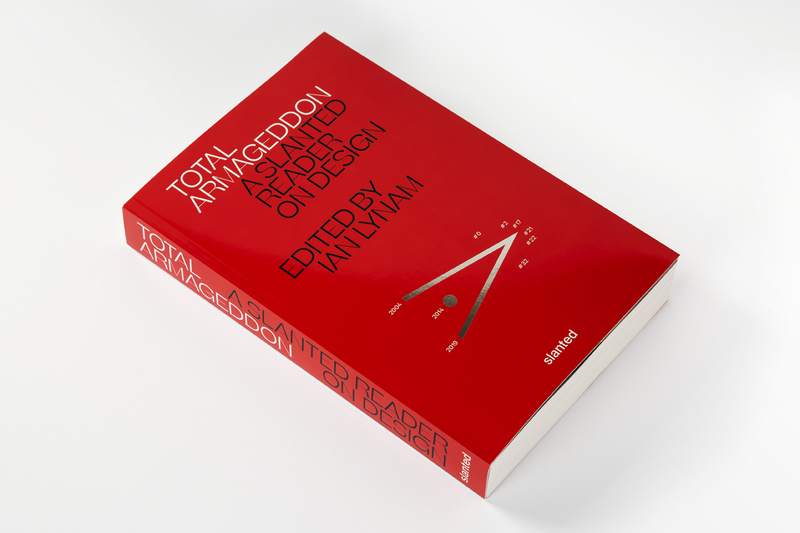 Read more about Total Armageddon! Read more about our research on AI and Machine Learning. 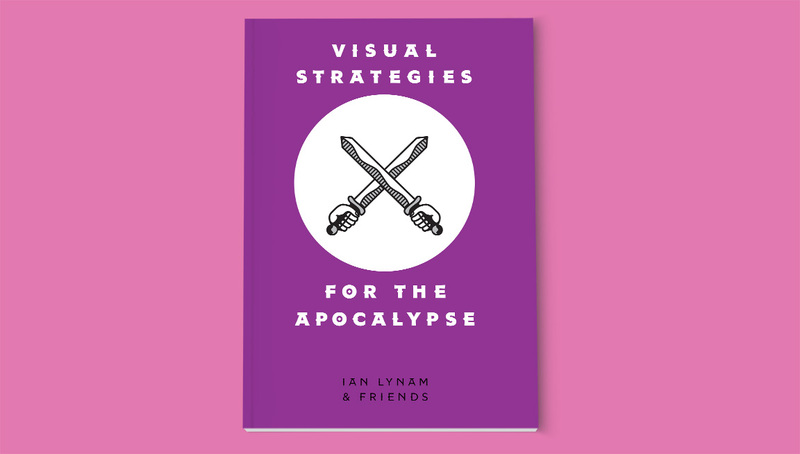 Read more about Visual Strategies for the Apocalypse! 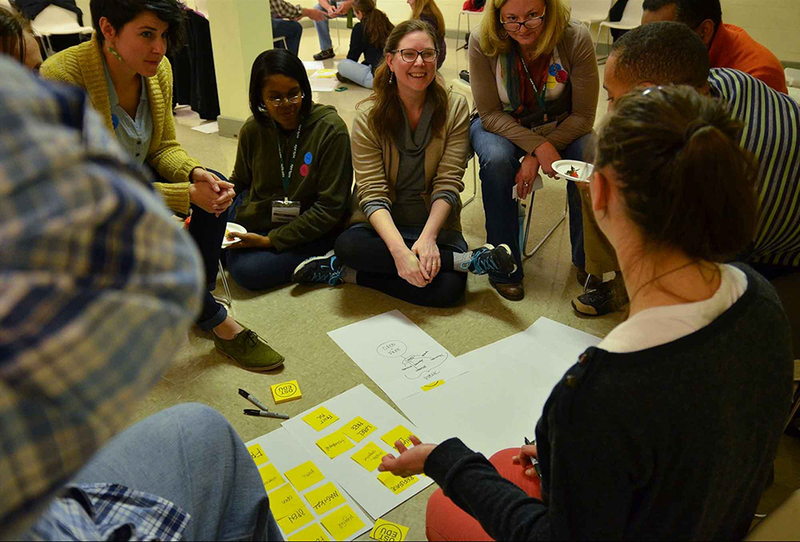 Read more about Ian's classes and work for TUJ! 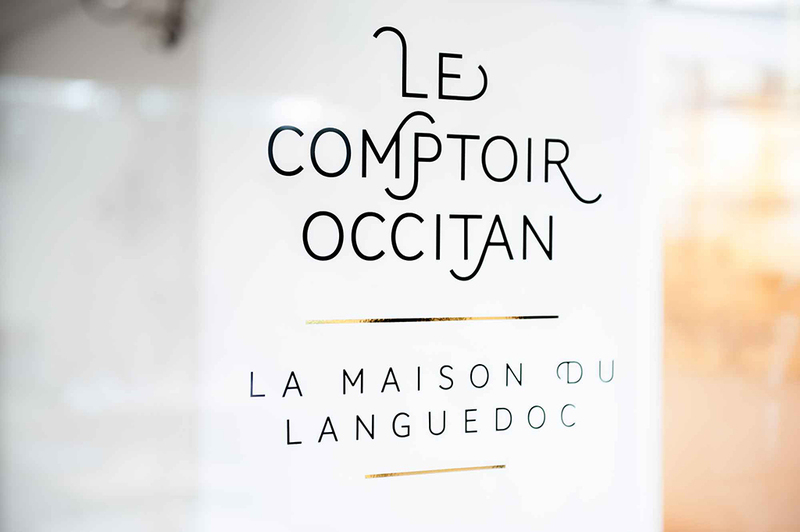 Read more about the custom typefaces that we have designed. 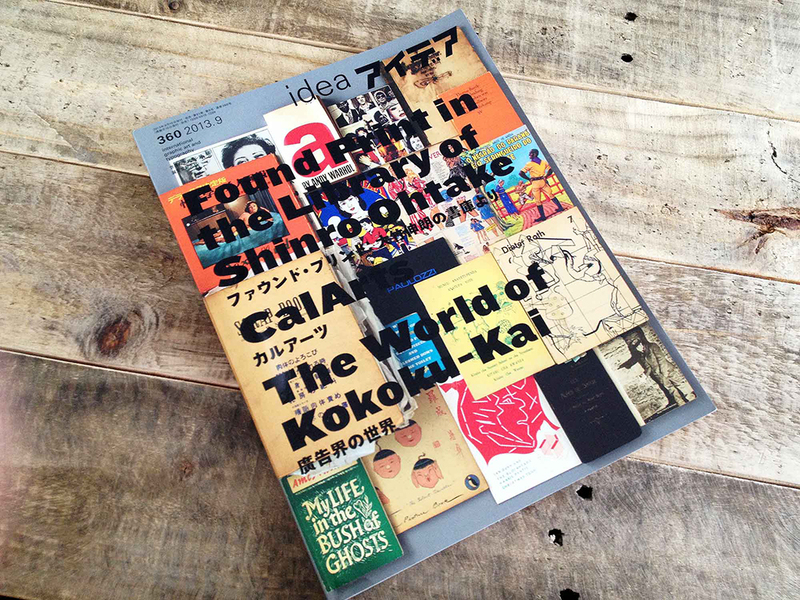 We both edited and are featured in Slanted Magazine's latest issue devoted to graphic design in Tokyo. 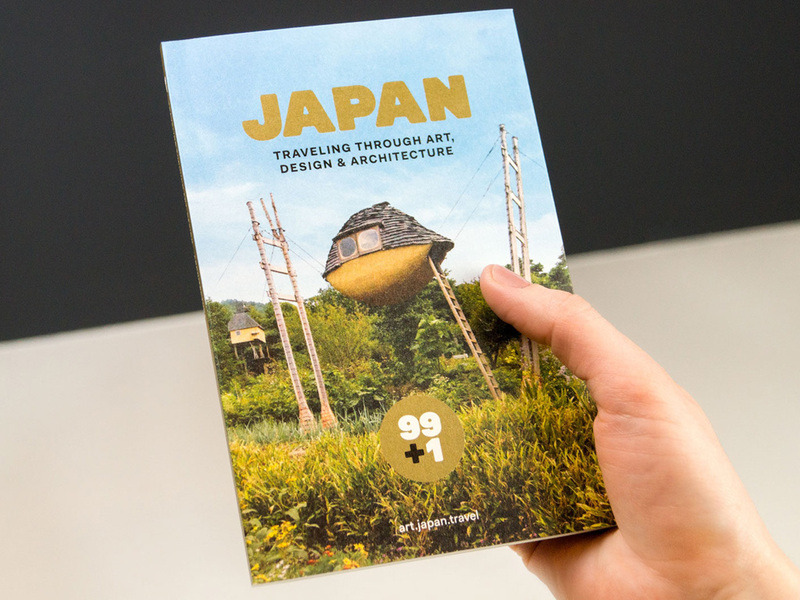 Read more about Slanted #31! 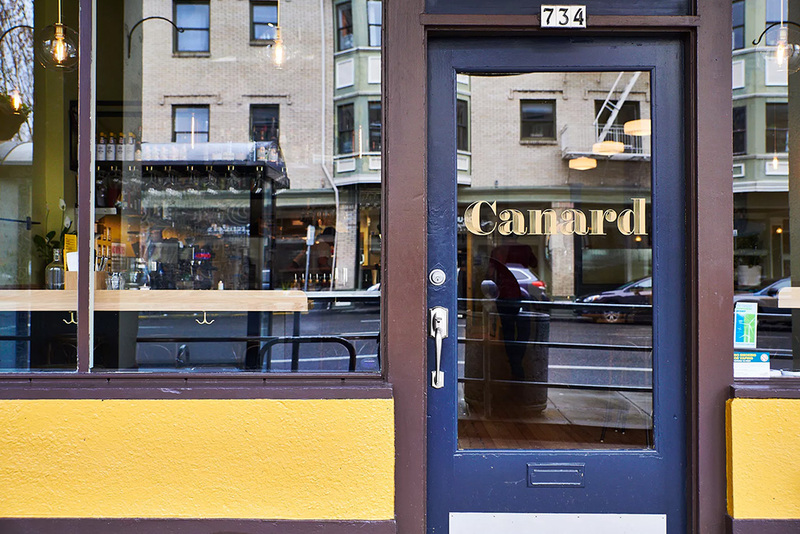 We designed the identity for Canard, Portland's latest culinary phenomenon. 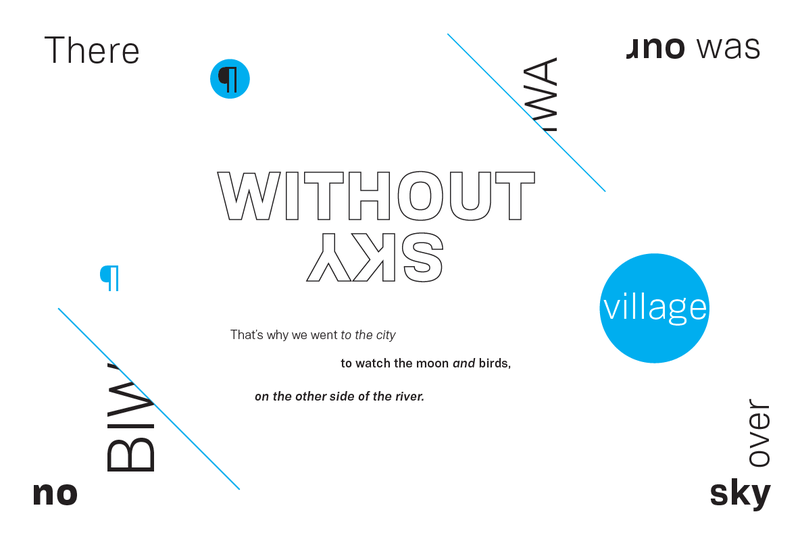 Biwa is a new straight-sided family of formally nuanced grotesk typefaces for text typesetting and display work for both print and screen. 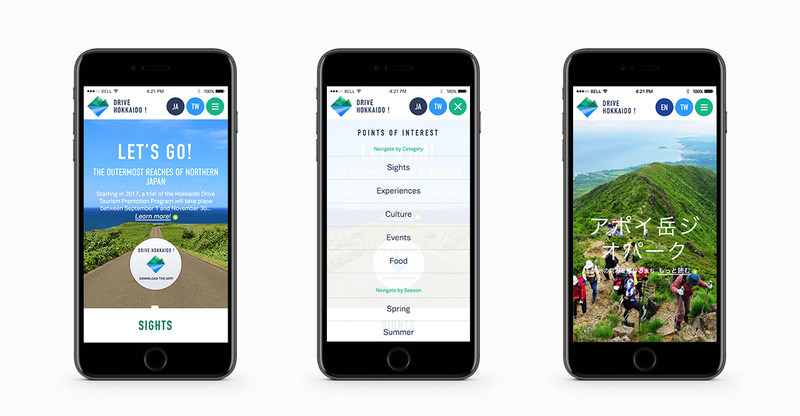 A website devoted to tourism in northern Japan. Read more about Slouching Towards Delphi. 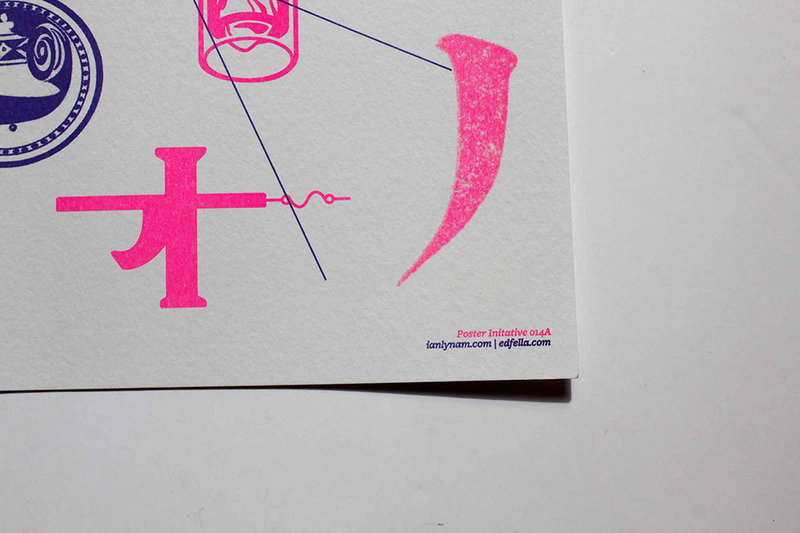 We worked to define the identity of craft sake brand Kurokura. 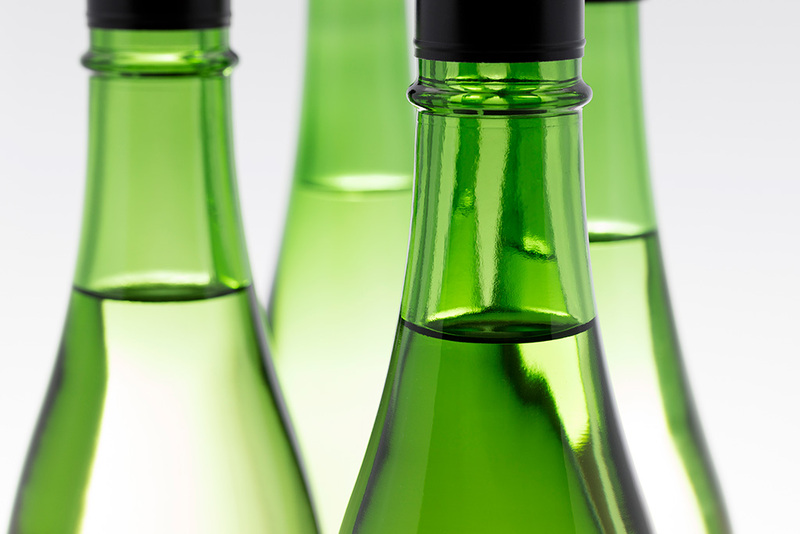 Read more about the Kurokura branding, identity and packaging. 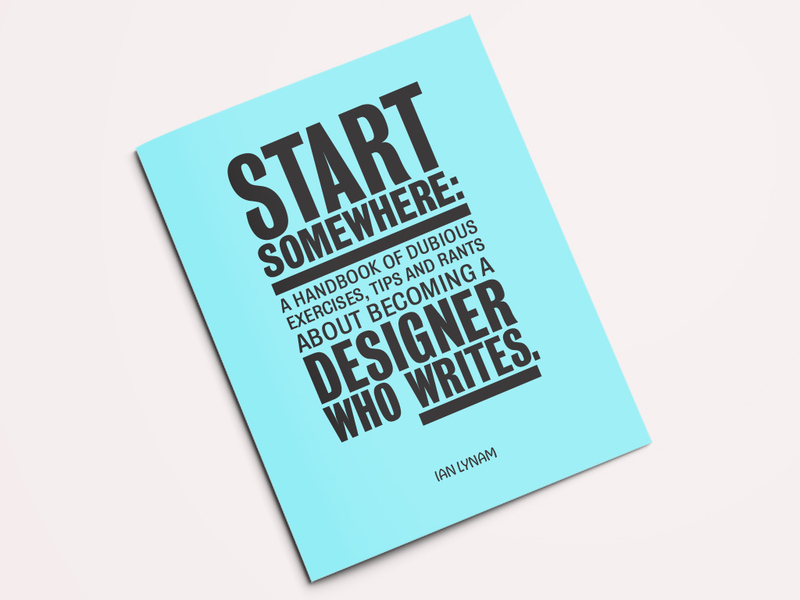 Start Somewhere: A Handbook of Dubious Exercises, Tips and Rants About Becoming a Designer Who Writes is a zine to help designers grapple with generating their own content. Learn more about Start Somewhere. 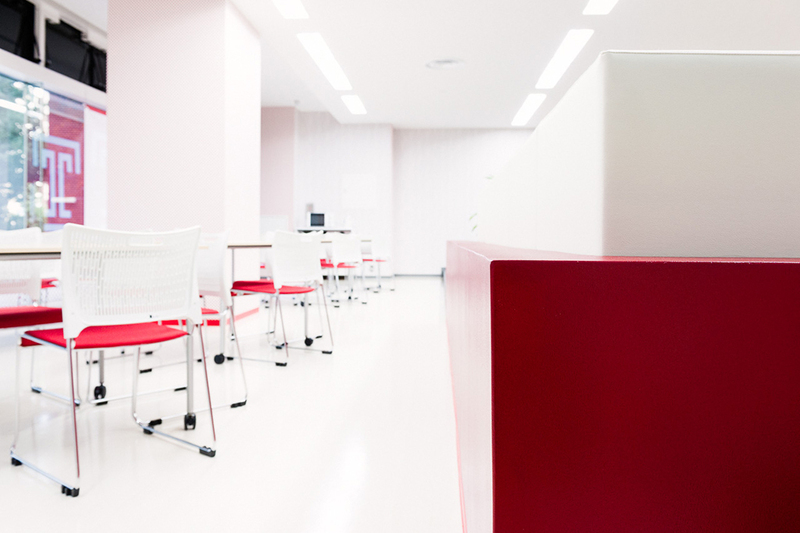 Read more about our work for TUJ. 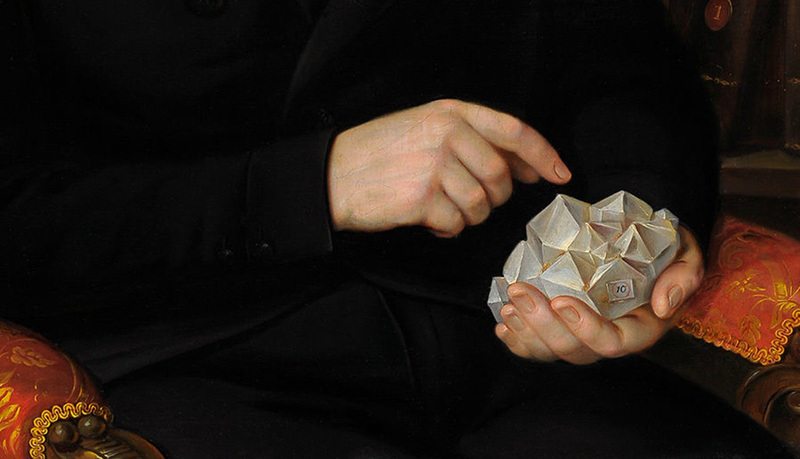 Curation, lecture, writing and editing for the legendary Czech series of exhibitions. 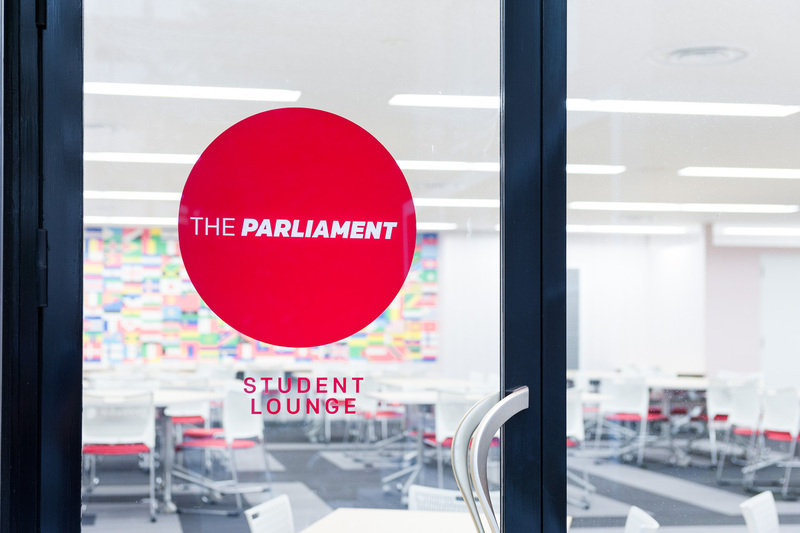 Read more about The Study Room. 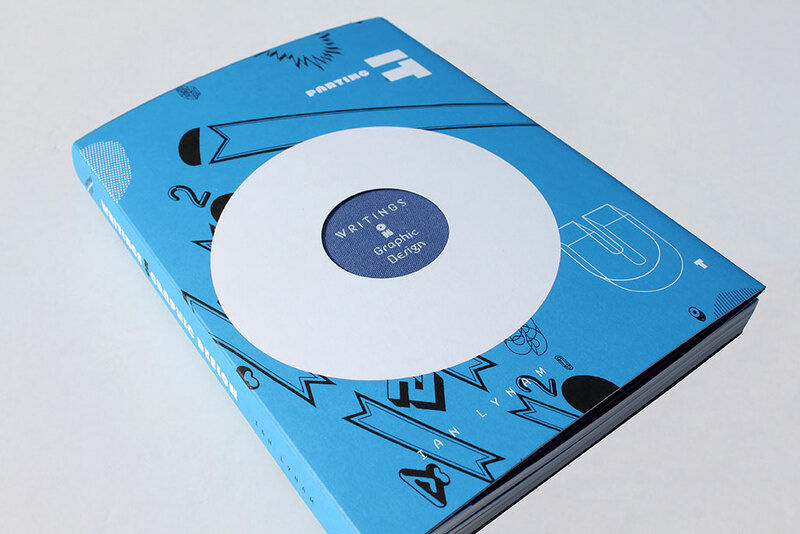 Read about our work for Pivotal here. 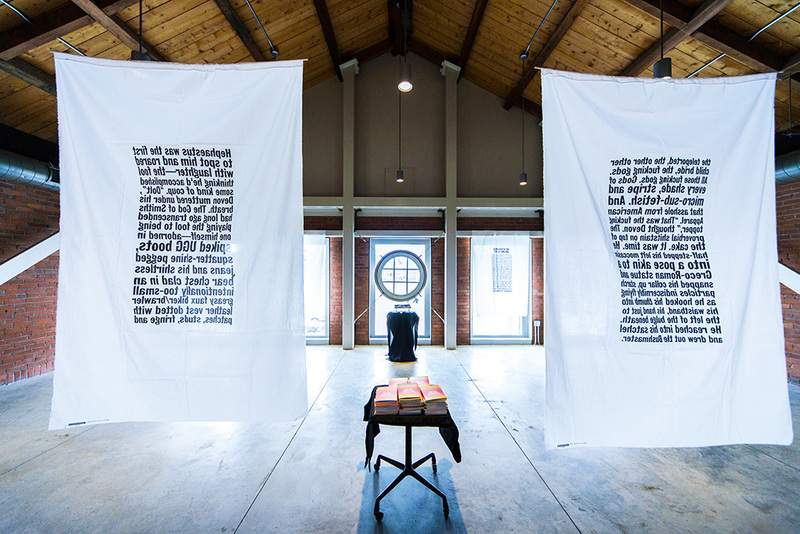 An exhibition of writing, installation and sound in Tokyo. 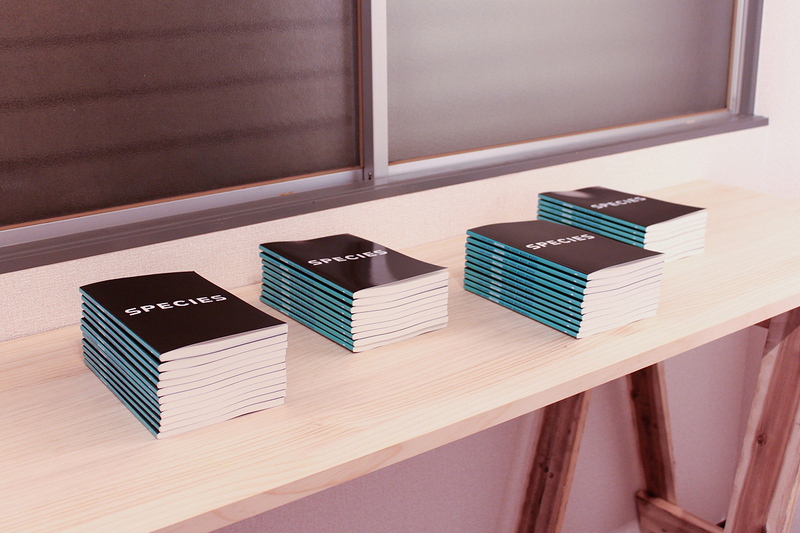 Read more about the Species Regret exhibition here. 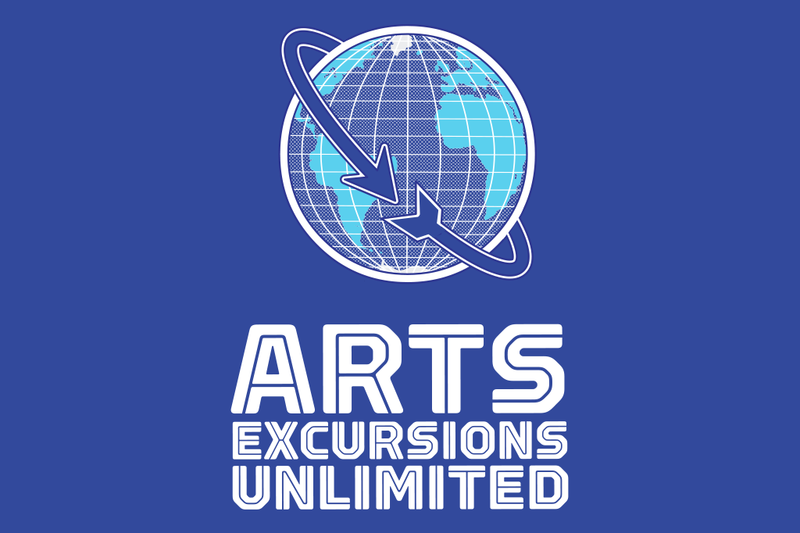 Read more about the exhibition and website. 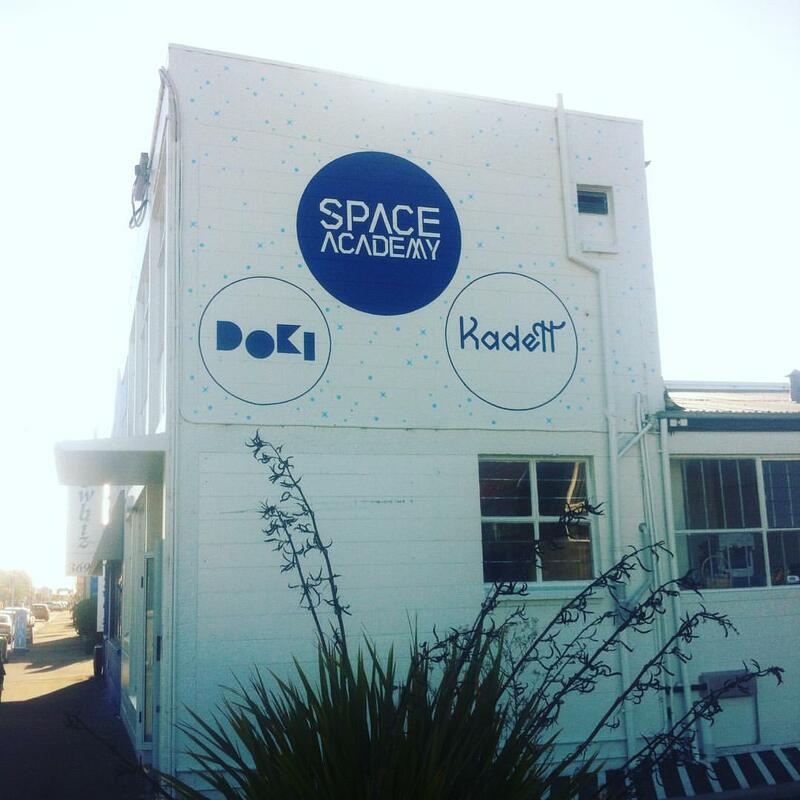 Read more about the Space Academy identity. 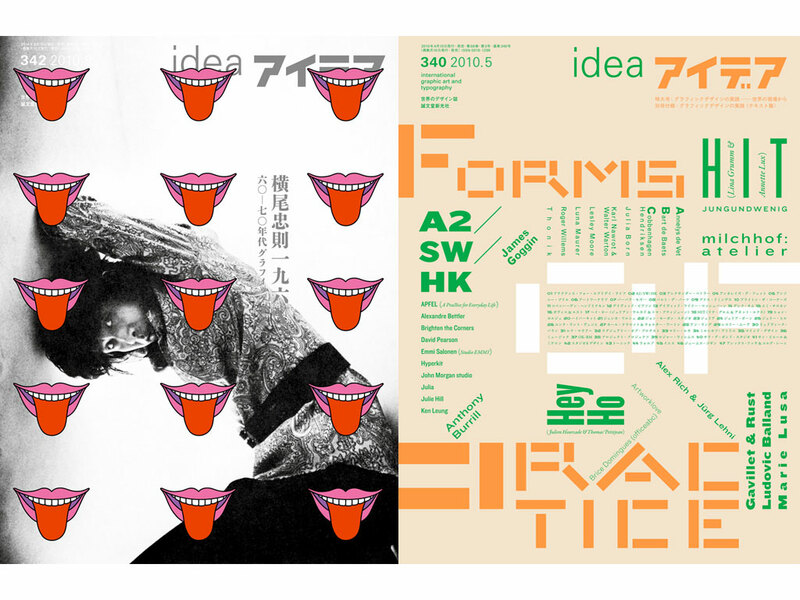 Ian Lynam regularly writes, designs, and edits features for IDEA / アイデア, Japan's oldest and most innovative graphic design magazine. 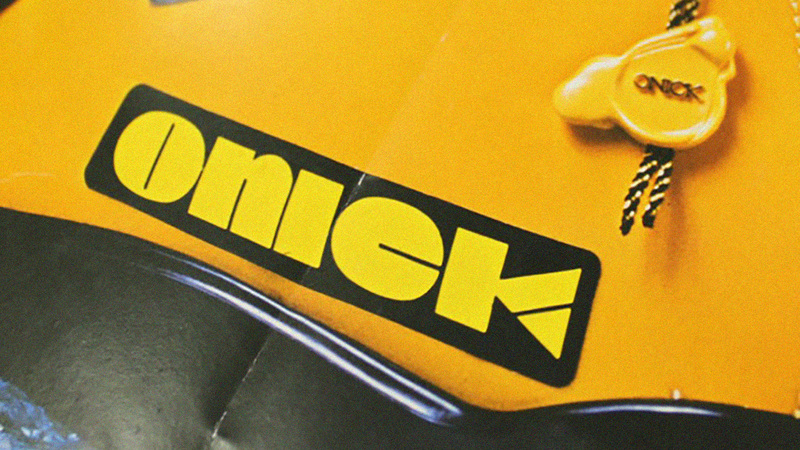 Writing for Slanted, the inimitable German magazine on typography and visual culture. 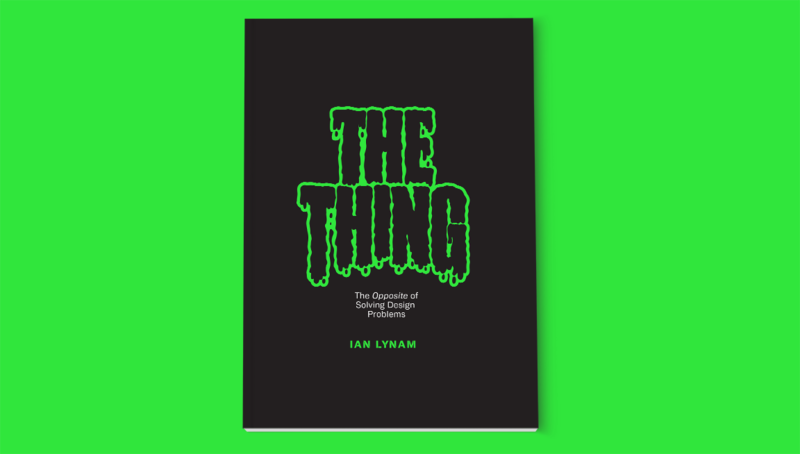 Read more about Ian's writing for Slanted. Read more about our work with Whole Foods. 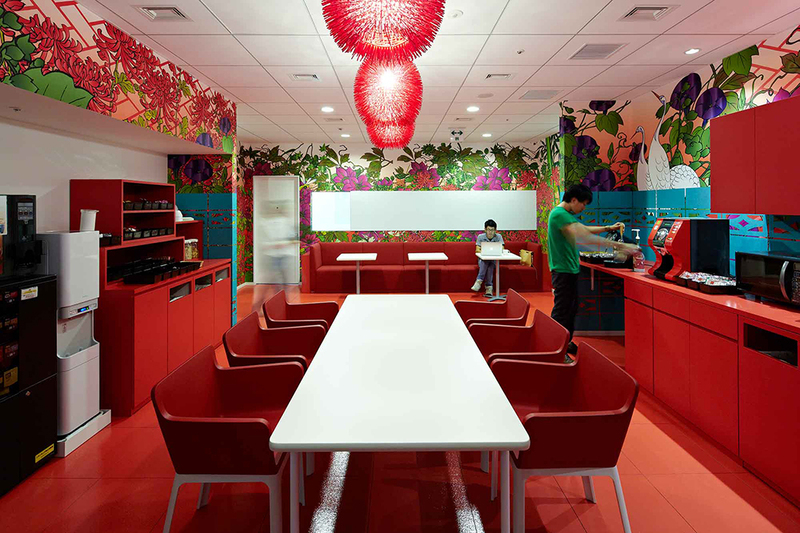 We designed the interior graphic design scheme for Google's Tokyo offices, as well as all wayfinding and signage. 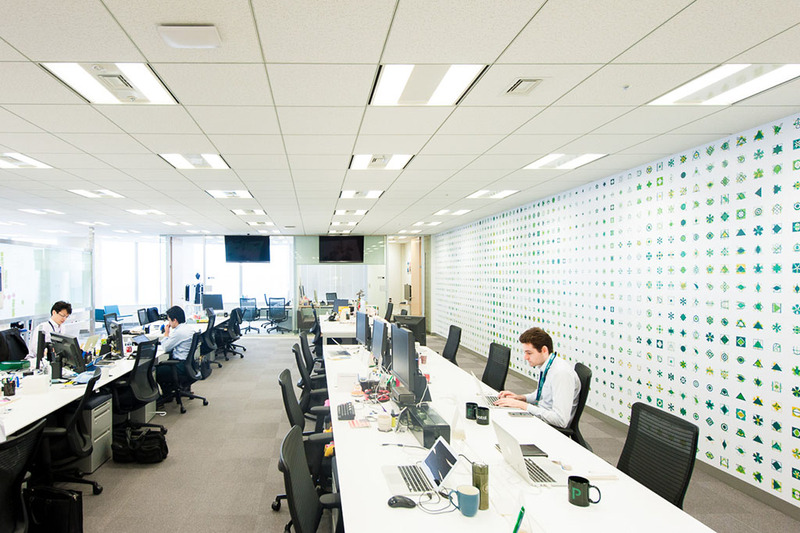 See the entire Google Tokyo interiors project here. 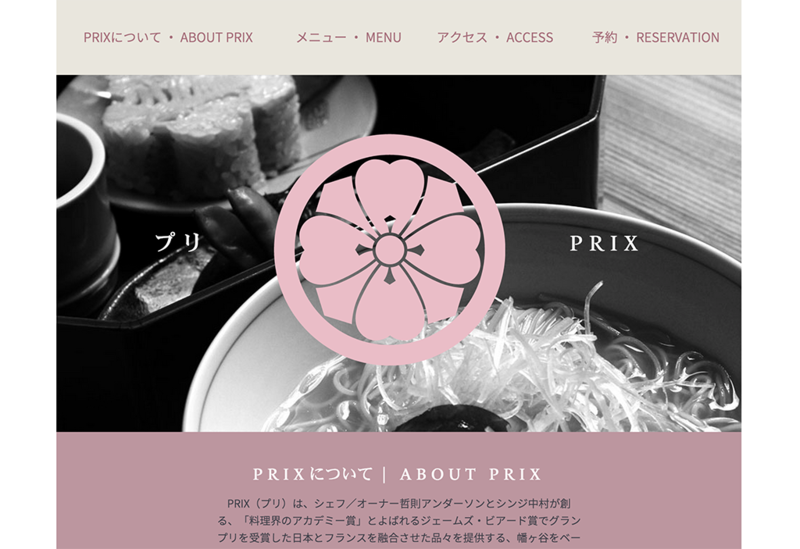 A custom bilingual Japanese/English website highlighting Typekit's Asian webfont support. 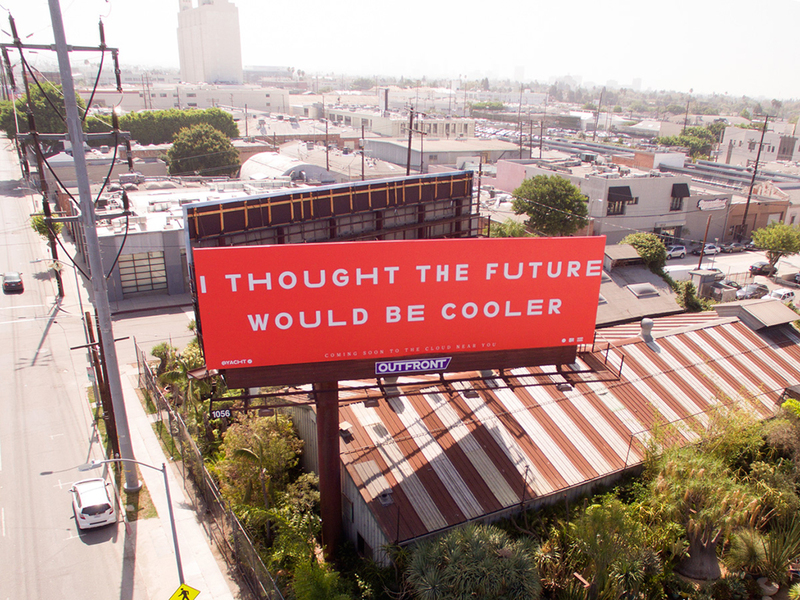 Read about this project for Adobe. We've created a number of different design projects for our pals in the band YACHT, including their identity, apparel, and custom typefaces. 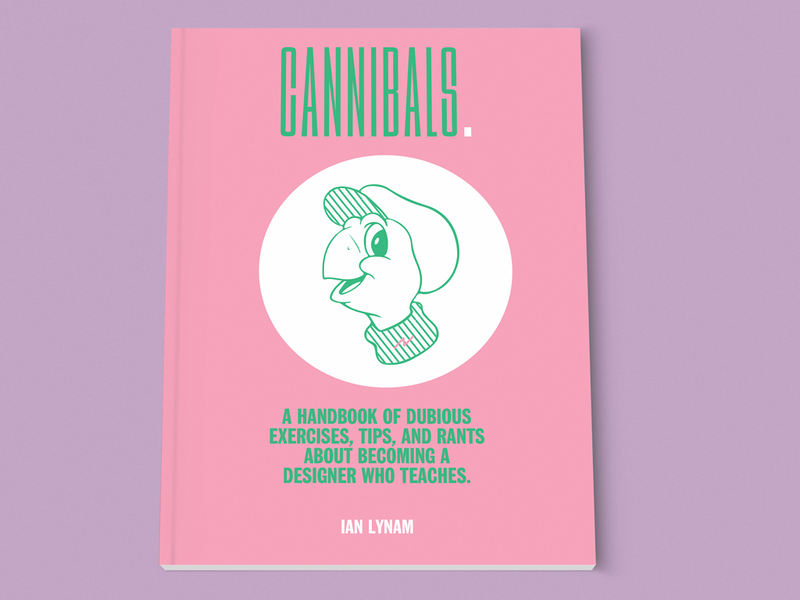 Ian Lynam is Faculty and former Co-Chair of the MFA in Graphic Design Program at Vermont College of Fine Arts. Read more about VCFA here. 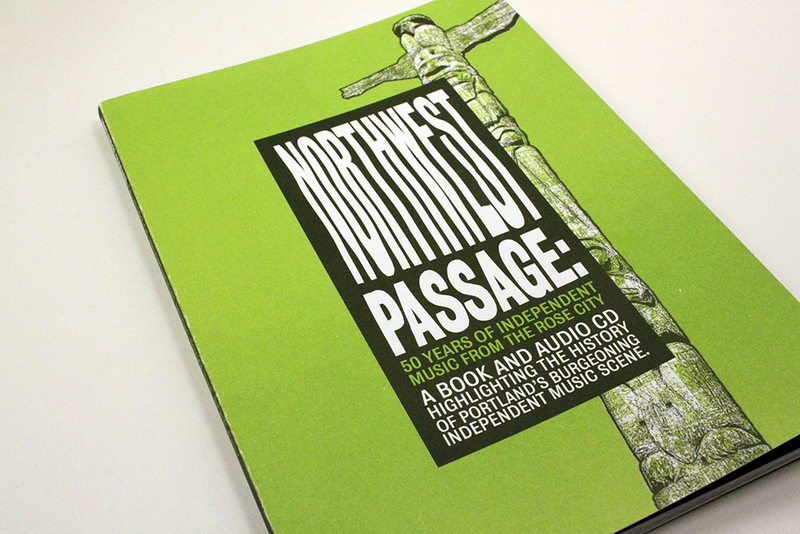 Design and typography for Northwest Passage, a book and CD about independent music from Portland, Oregon. 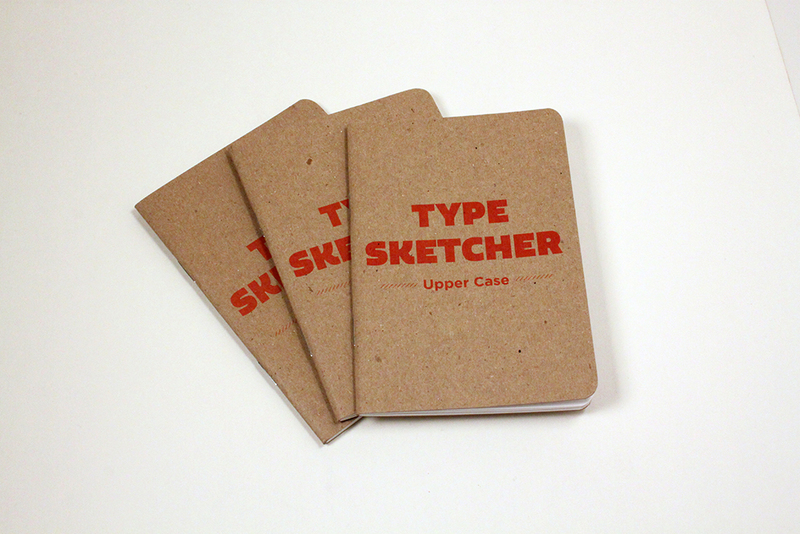 Type Sketcher is a trio of type design sketchbooks with modular grids for designing letterforms. We designed the identity for a new Singapore-based communication agency. 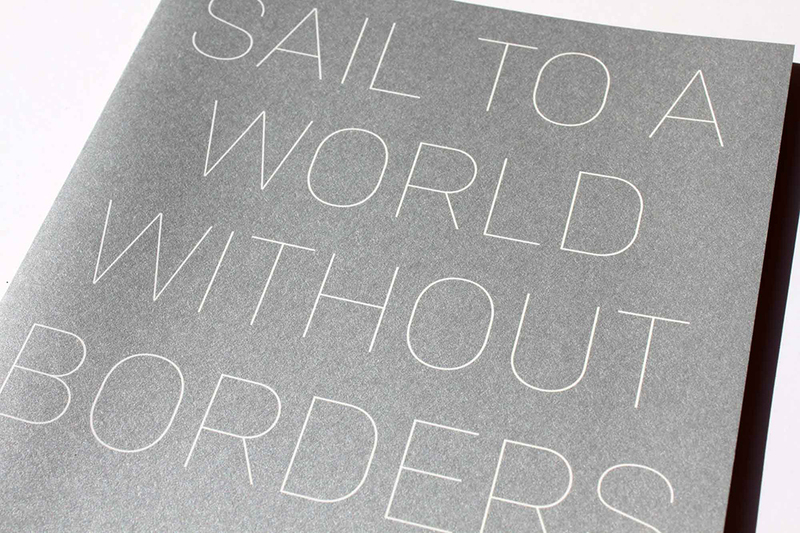 Identity and art direction for San Francisco swimwear company. 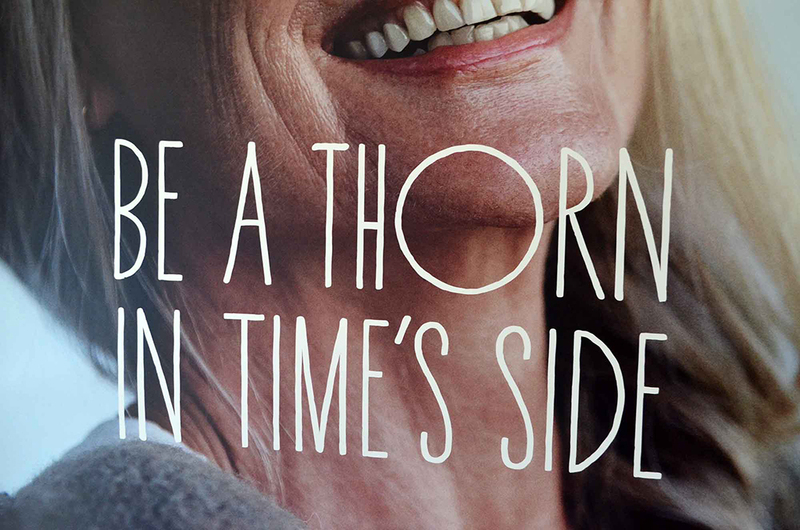 See more of our work for Saga. 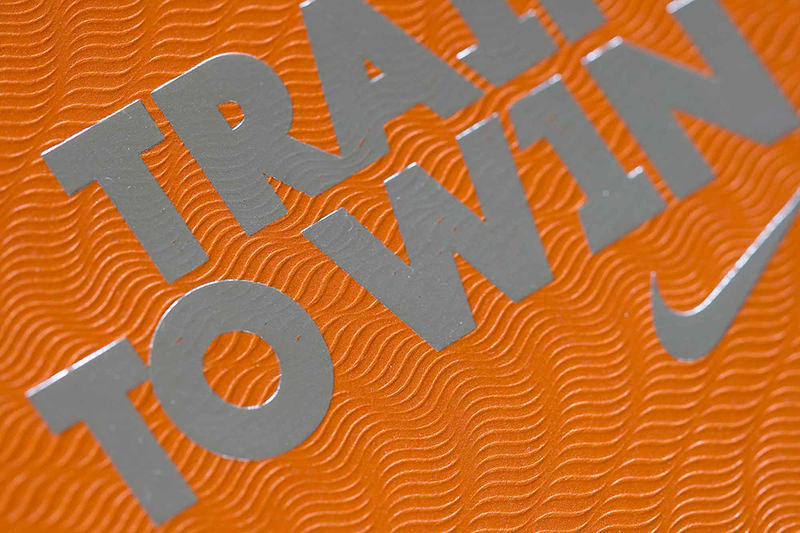 Product line book and DVD for Nike’s Asia Pacific region. Art direction for Japanese skateboard company. 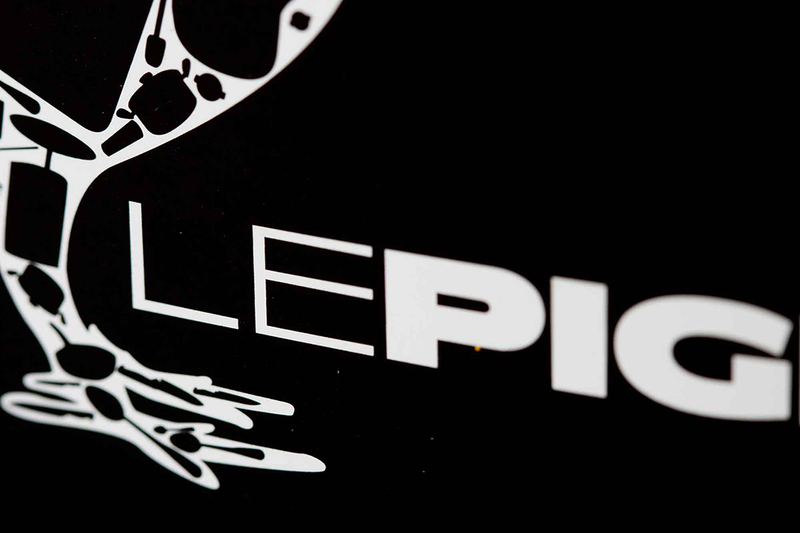 See our work for Lesque. 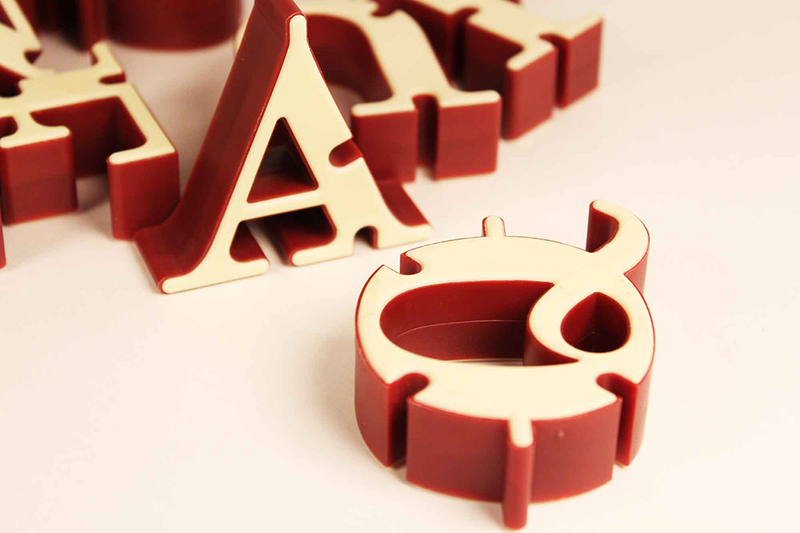 Modular 3D type design for the board game Konexi. Read more about our work with Zimzala Games. 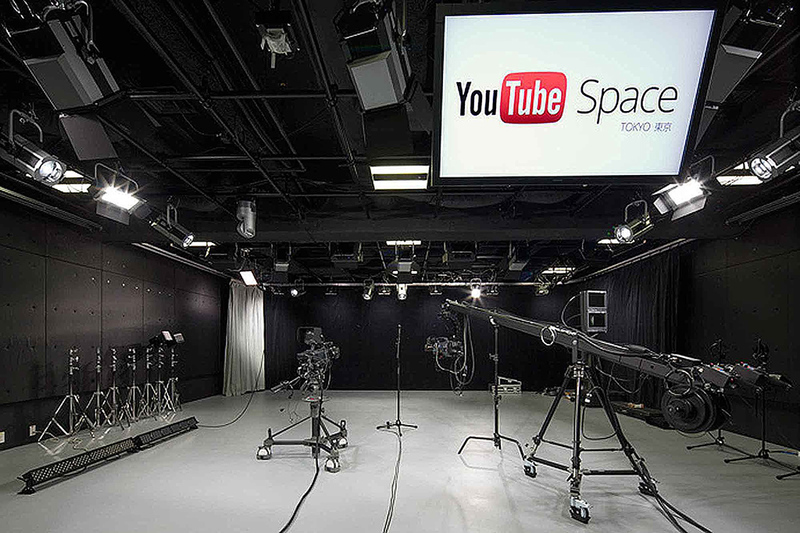 We created the interior graphic design scheme for YouTube's Tokyo offices and creative studio. 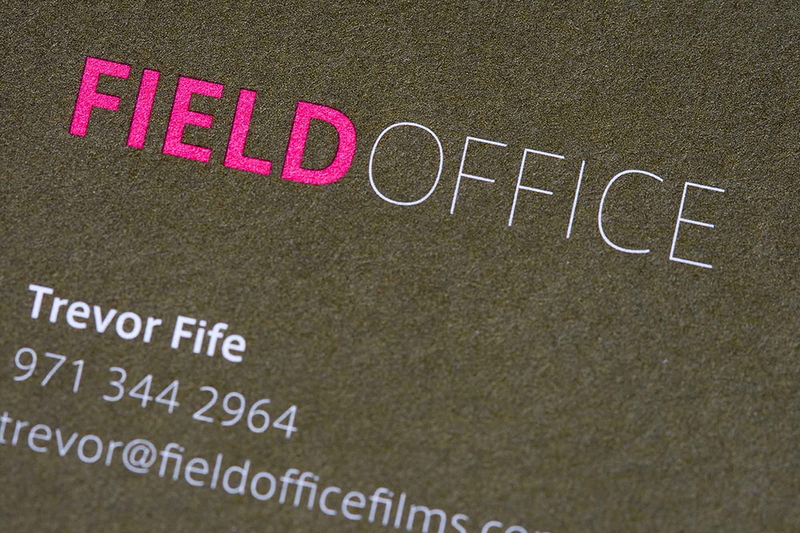 See our work for YouTube here. We created the identity for Topsy, the Apple-acquired search engine for Twitter. 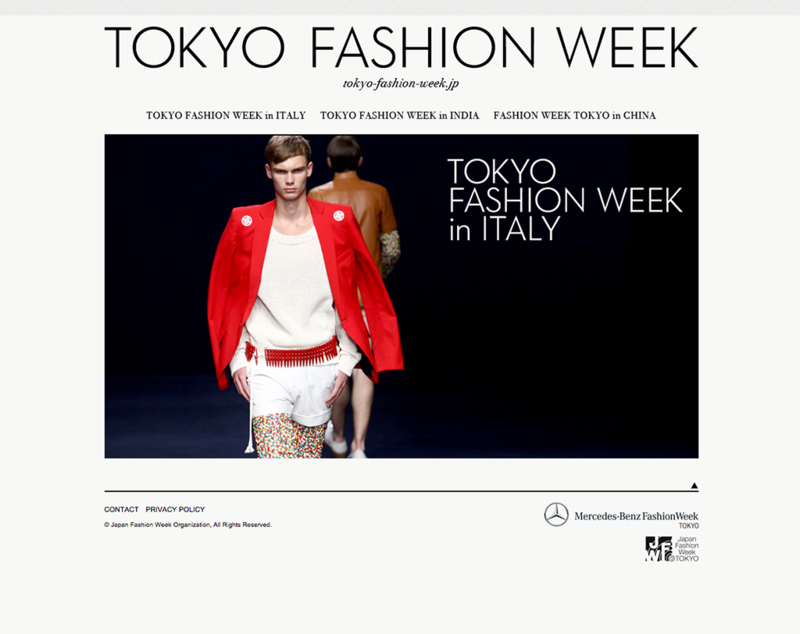 See the Topsy identity here. 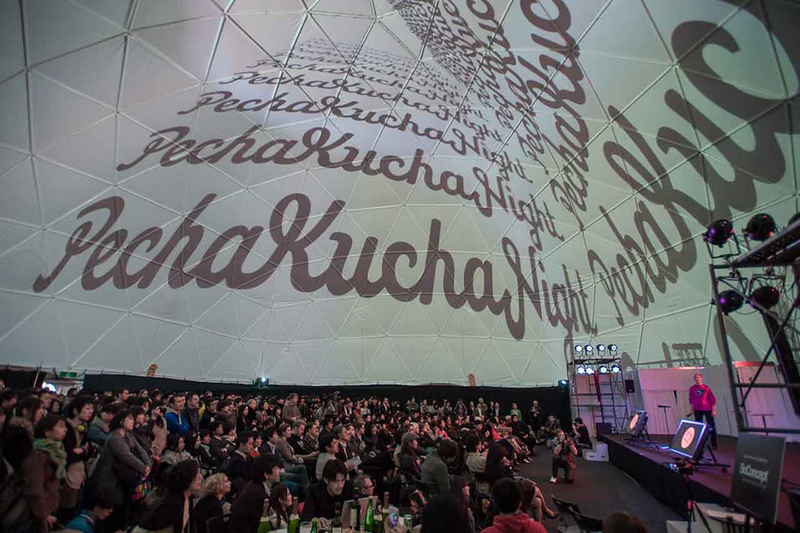 See more about the PechaKucha Night identity. 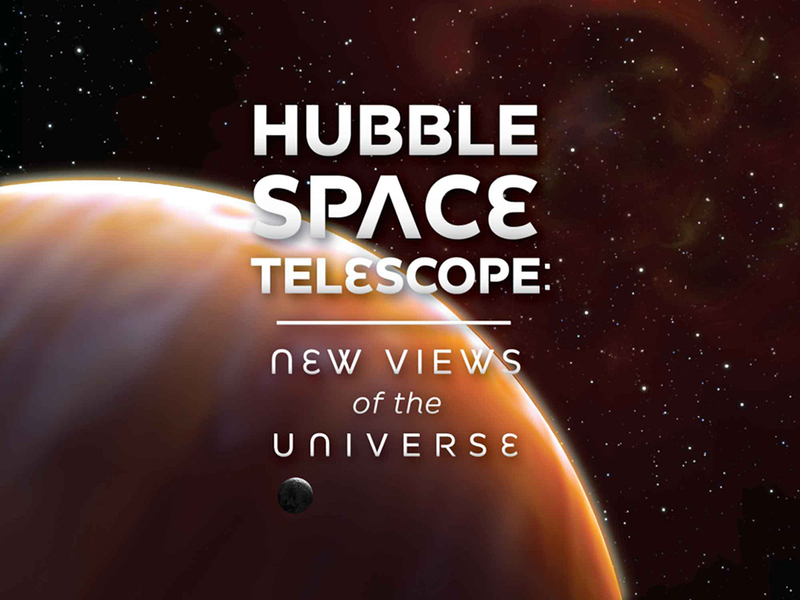 Read more about our work with NASA. Identities for two of Portland, Oregon's iconic restaurants. Where did you think the whole "Put a bird on it" thing came from? 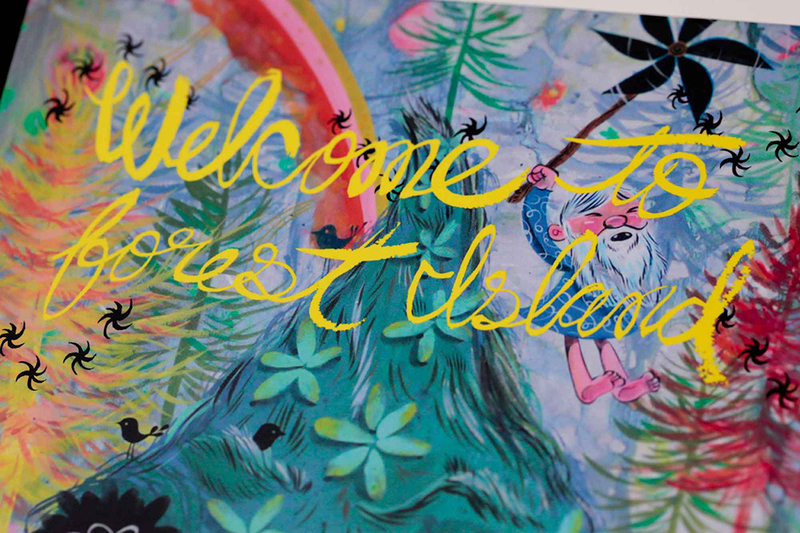 See the exhibition and catalog here. 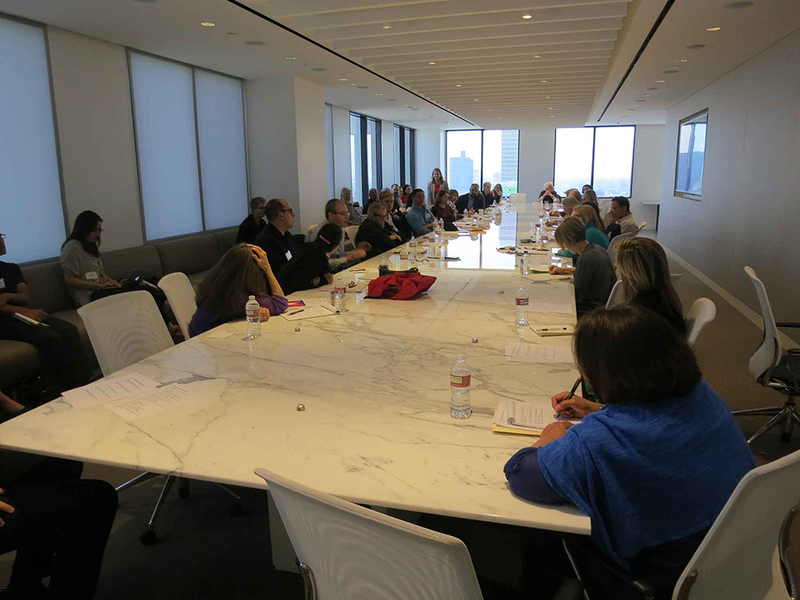 Read more about the Study Day. 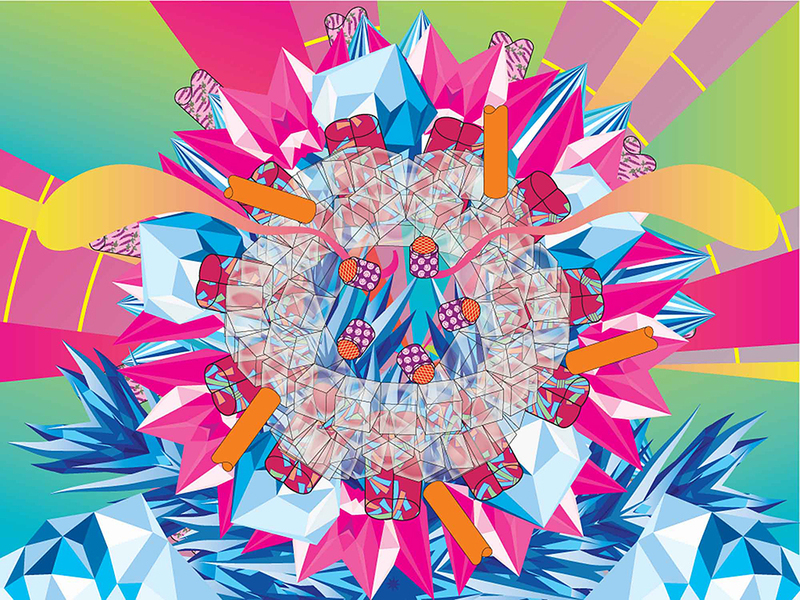 Our plug-in for Adobe Illustrator which adds 13 new tools to Illustrator's tool palette. Read all about Kimbo here. 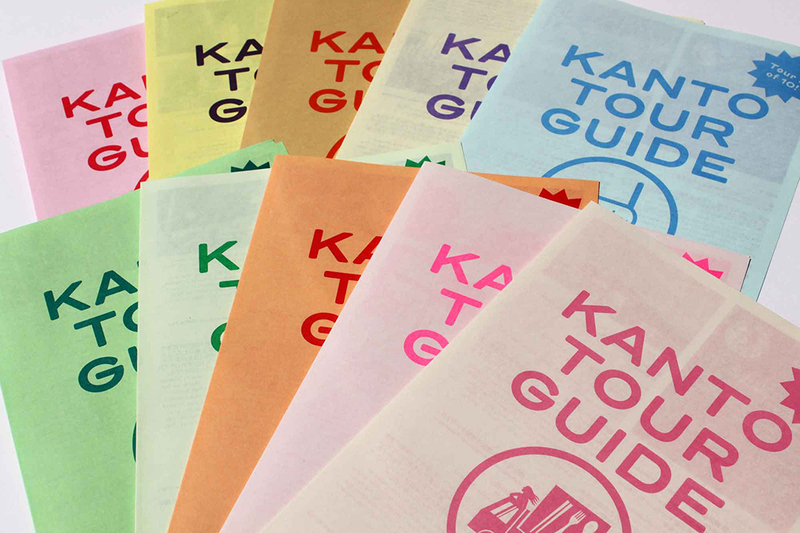 See the whole Kanto Tour Guide project here. 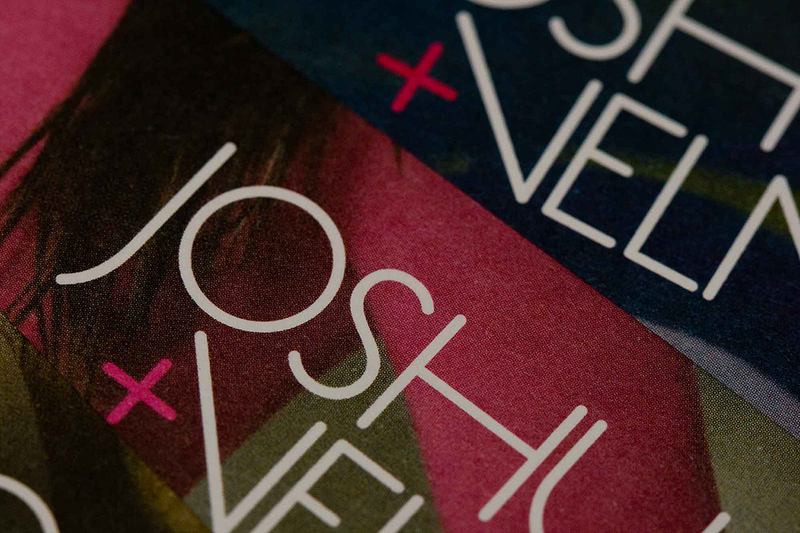 See the Joshu + Vela identity here. 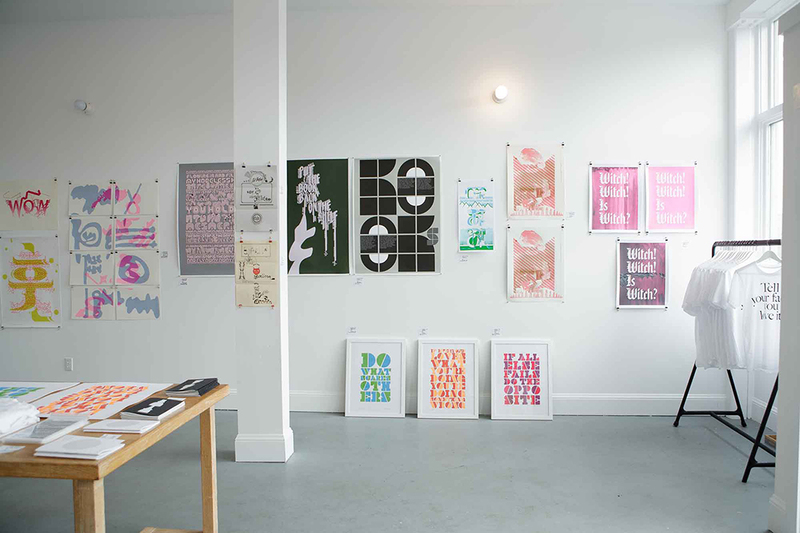 A 96-page feature about CalArts' Graphic Design Department for IDEA. 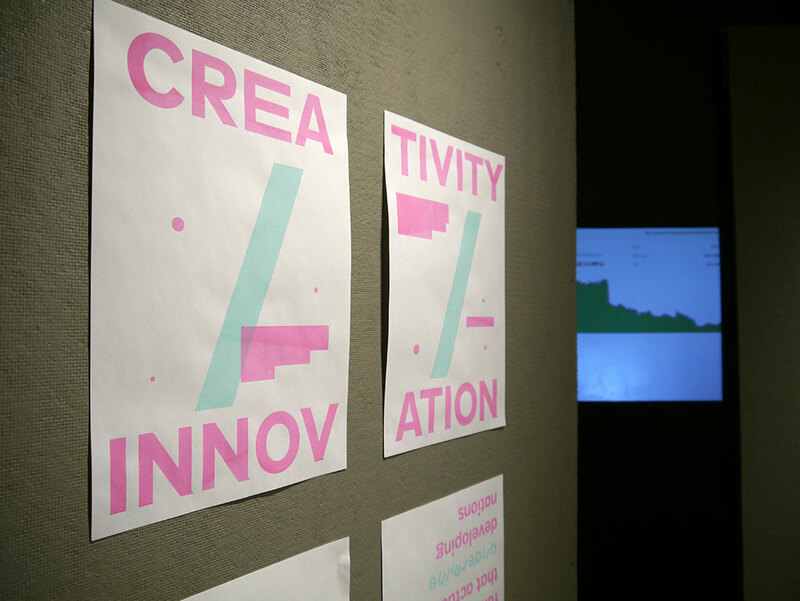 Read more about Idea #360 here. Identity is our ethos―the fundamental character of a culture, individual, business or community. Here, a sampling of our best. 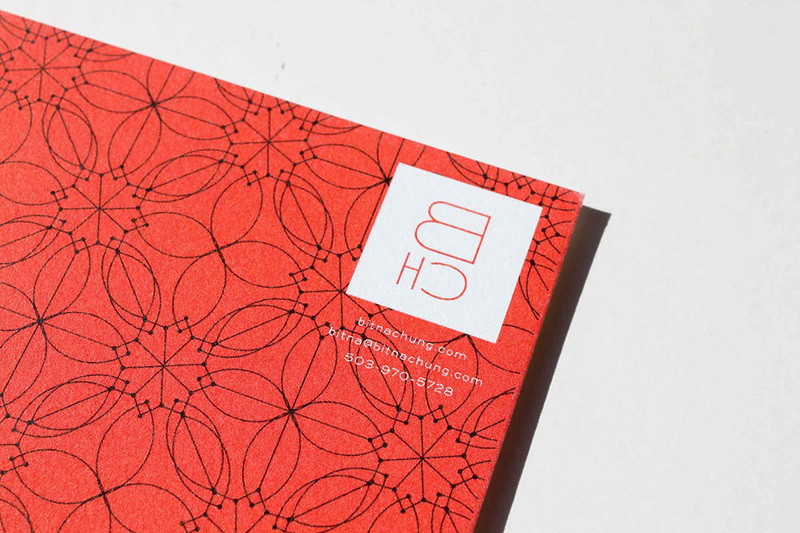 We created a decorative, highly tactile print identity for the amazing Portland, Oregon photographer Bitna Chung. See the whole identity here. 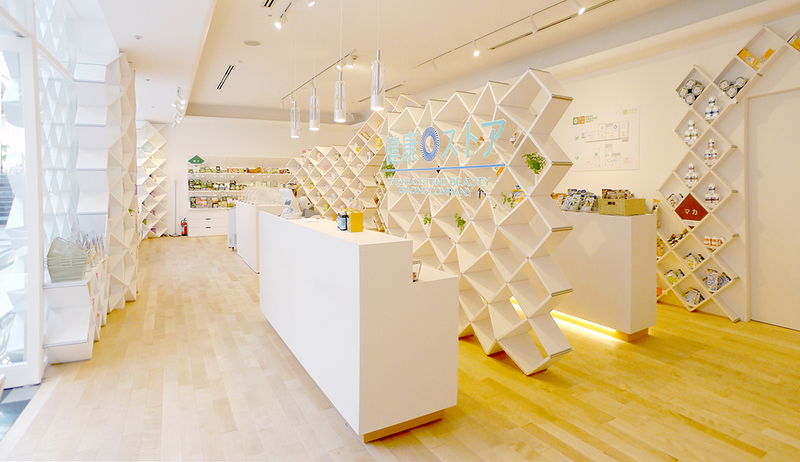 Identity design for Tokyo-based Experience Atelier. 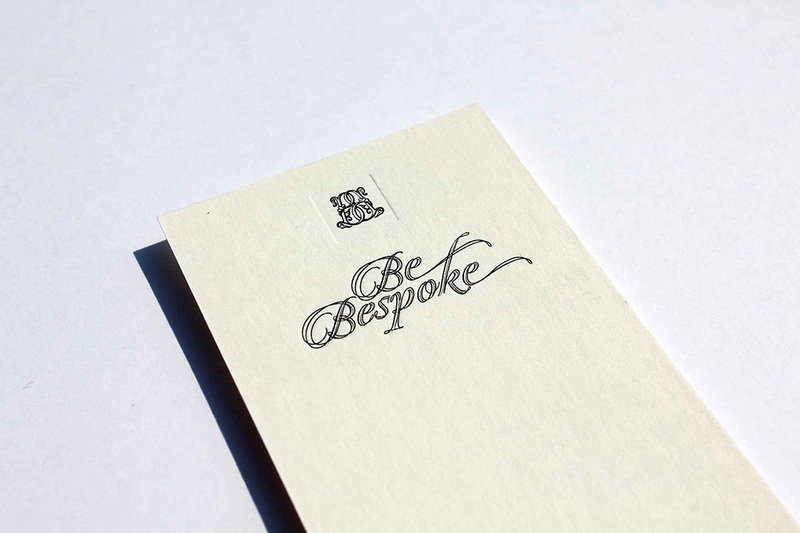 See the identity for BeBespoke here. 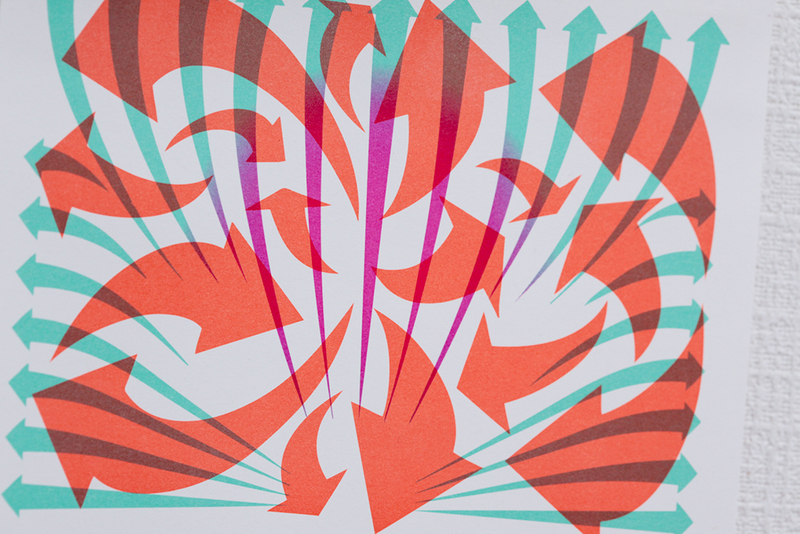 Design and typography for the Portland Documentary and eXperimental Film Festival (PDX Film Fest). Portland, Oregon. 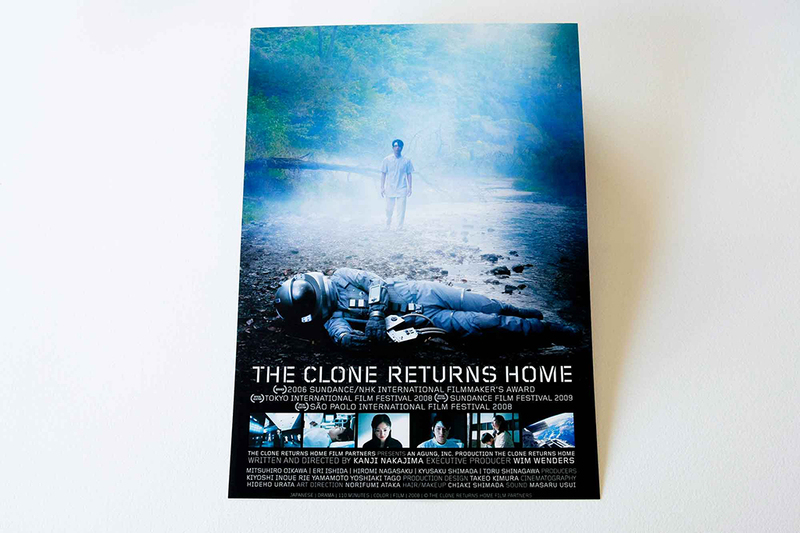 See the annual changing identity for Portland's premiere independent film festival.